Are you a victim of plagiarism? Someone stealing your original work? 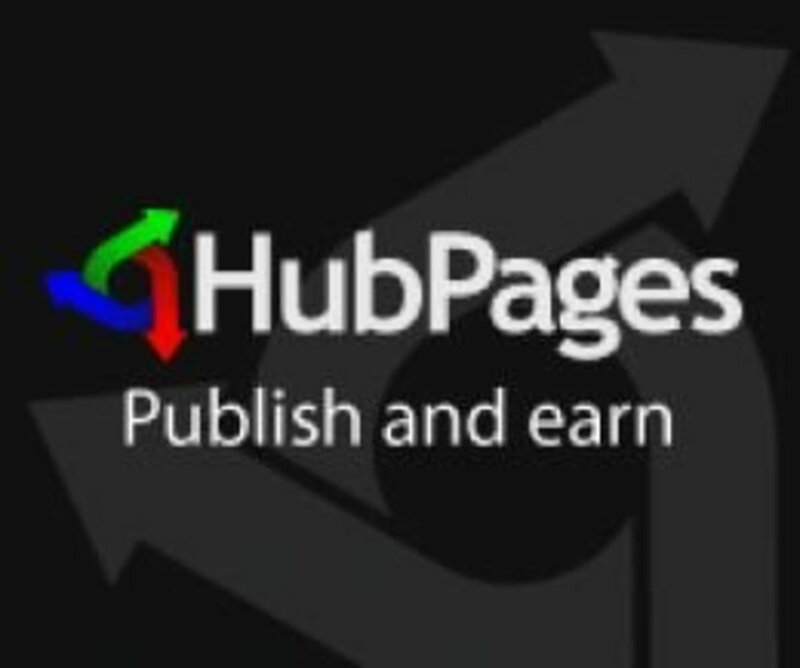 Read on to discover how to effectively stop the thieves, find out the source of their site, file a DMCA and ultimately take down the stolen pages. Plagiarism online is unfortunately quite common. When I found out that some of my articles were being copied and re-published by a content thief I was shocked and saddened. What kind of person could do such a thing? Why would someone spend time and effort just blindly scraping my site to churn out my work and dress it up as theirs? Cheats never prosper I heard as a child but I know that maxim to be wrong. Thieves only steal if there's something in it for them, that's why content is being stolen on a massive scale. And it's not just me who is affected. Loads of other writers online are victims. I don't know the exact number but it must run into hundreds, thousands, millions? Judging by the number of comments on forums and blogs and other places I'd say the number is substantial. Plus, this has been going on for years, it's not a recent phenomenon. My anger drove me to join in with discussions on various forums, ask a question in the Hubpages Answers section and do some research online in an effort to get some feedback on this very perplexing issue. I hope this article will be of help. I look forward to comments on and experiences of stolen content. * work your way through the information - history, DNS, domain and so on. * email them and threaten legal action. Email the site owner if possible and ask for the content to be removed. Go to whoisdomain if you get no reply. Follow the steps in the above callout box. When you know your content has been stolen and re-published get help immediately. Go to the forums and let others know of your experiences. It's vital to share your pain and your thoughts with others. Fellow writer's responses can really help put things into perspective. Learn from those who have gained the knowledge, thank them then try to move on and give advice to others who have gone through similar experiences. If your emails get you nowhere go further. The sooner the better. File a DMCA (digital millennium copyright Act) with Google and have the site taken down. You can do that by clicking here. Scraped content is common. If you are a victim of a scraper then you can go direct to this Google site and fill in a scraper report. If you're a regular online writer read up on DMCA filing, complaints and other related issues. Acting positively will help you overcome feelings of frustration and anger. Go as far as you're able and try to get a result. Some individuals do manage to have sites closed down for content theft but the process can take a long time. Visit other websites that deal with plagiarism and participate in forums, do research and try to act in a positive fashion. By that I mean try to help others who may not be aware of such issues. Use Fetch As Google on Google Webmaster Tools to quickly get your page indexed before they are copied by scrapers. OK, so you've written a great article on How to Shampoo Your Pet Pooch but your site is crawled only once a day. Then along comes the scraper site, scrapes your article, uses Fetch As Google instantly and gets your article indexed under their name. In Google's eyes who wrote the original article? Yep, the scraper. Bad news. The best advice is to join Webmasters and use the Fetch As Google tool. You'll find it under Crawl Errors on he Webmaster site. 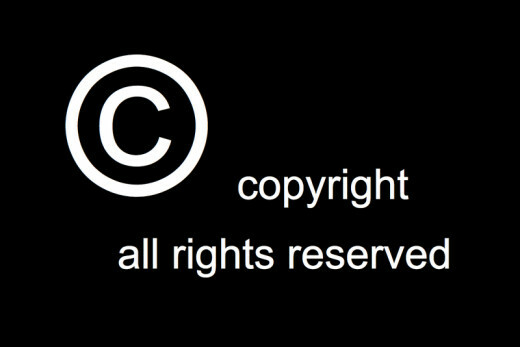 There are a number of steps you can take to help prevent your content being stolen but please remember that at the moment anyone can copy your content and re-publish it as yours, plain and simple. displaying copyright banners - both copyscape.com and dmca.com have banners for you to display. have authorship information from Google Search Authorship - content you create has verification in search results. get a screen shot of stolen content site for evidence if you need to follow up with an official complaint. Wordpress have a plug in available that is supposed to prevent copy and paste of articles - you would need to look into the usefulness of this. When I asked the question - Thieves are stealing our content. What can we do? - I got a wide variety of answers, some surprising, others very informative. They seemed to fall into three categories. Don't get angry or worry about the theft. These thieves never make much money anyway. Be happy and flattered that your work is seen as quality material by the thief. Follow the online guidelines to copyright content, file a DMCA, write to commercial companies for help. It seems to me that a thief would not steal content if there was no reward to be made. Why are so many plagiarising if it's a dead end activity? No. Thieves steal for profit, bottom line. I would love to see an estimate of the money made from stealing content. Am I flattered when I learn that my articles have been copied and re-distributed by this kind and thoughtful criminal? I am not flattered at all. I am disgusted. Flattery has nothing to do with it!! It's theft, blatant robbery. If someone stole my car would I praise the thief for choosing such a model and feel good that they appreciated my taste and values? Reading through the many comments in forums and online, I came to the conclusion that, no matter how many DMCAs you file, no matter how many emails you send, no matter the number of copyrights you have, the thief will return under a different name (domain) and take your precious content again. It's heart breaking to read these tales of woe but inspiring to learn that so many perservere with their complaints and gain minor, temporary victories. Will there always be online theft of intellectual property? Can the internet survive in its current state - it's like the Wild West out here as many have noted. There are thieves, freeloaders, copyists, plagiarists everywhere you look. But there are also millions of well meaning contributors. Thankfully these are in the majority and help keep trust alive. This is vital. I'm no techno-brain but how come I can visit bank websites and use my pin numbers and passwords safely? No thieves around there. So why can't I write an original article, press a button, click on an icon, submit my unique password, send my article to a central deposit and then publish it knowing it is unique. One day later if Tom, Cindy or Anyone wants to cheat and copy it'll be blocked. Can a techno-wizard software designer expert please explain why this cannot be done? Online writing is a hazardous business, it's not only highly competitive but also attracts thieves and weak willed plagiarists who are able to steal content at will. I have only admiration for those highly skilled writers who ply their trade each day and bring enjoyment to millions of readers, in the knowledge that they risk having their hard work plagiarised. I dedicate this article to all those who write because they love to create and explore language and thought. The day will come when content is guaranteed safe from the moment it is 'released' into the ether - I hope that day will come sooner rather than later. What Would You Do If You Discovered Stolen Content? Ignore it and carry on writing. Inform others of the site the stolen content is on. Be happy and flattered that your work has been chosen by a thief. Get angry then work harder than ever to get more traffic with more original content. Copyright chef-de-jour@ Hubpages. Guaranteed 100% Original Text. Please inform the author immediately if you suspect this article has been stolen. I don't think all duplicate content is someone stealing content written by someone else. Sometimes it's web pages set up incorrectly, ones owned by the same person with similar topics but not enough variety between the pages to keep the SEO stats straight. Thanks for the visit and comment marsha. Yes you can Google a section of your article/hub and see what comes up. You can put your profiel address in also. Plus I would recommend you go to the forums and and find out about plagiarism....stolen content....duplicate content. You should also read more hubs and articles on stolen content and do whatever you can to help stop it!! I have copyscape on my blogs on wordpress, how do I put the widget on here? I guess I need to do a bit of research on that. Great hub. How do you find out that some of your hubs or other content is being stolen in the first place? Do you google your own content and see what shows up, or something altogether different? Many thanks Sue Bailey. It's a jungle out there! We have to protect our work best we can because there's no way to stop the thieves and bandits from copying original articles!! I hope one day a solution will be found. Voted up, interesting and useful. Shared with my followers. Good work! Many thanks, much appreciated. These thieves are lurking ready to pounce. I thought I was immune but now know I was just naïve!! Let's hope the techno-brains get together and invent the ultimate copyright tool!! Much appreciate your comment and visit. If we can deter these thieves all well and good - but the ideal scenario would be for Google and others to once and for all introduce an original article 'secure lock' and give us authors peace of mind. KawikaChann, many thanks for the comment. I hope this article will make people more aware of this huge issue online, and that all thieves will soon not be able to copy our original work. Take care. Suzie, many thanks for the visit and comment, always a pleasure. I look forward to the day when thieves are no longer welcome online. Very helpful information. I always take great steps to protect my artwork, I guess I need to buckle down on my written content too. Thanks for sharing your insight, research and advice. I hope we can all work together to stop these nasty thives. Thank you for putting together such a good guide for others to use. Hi chef, nicely done. Based off of some of the comments that I've received on some hubs, I'm sure that some of my hubs have been used in other blogs/articles. It's frustrating, but I'm afraid as long as you're a quality writer at the top of a SEO list, your work will continuously be used no matter what you do. I respect writing platforms that will disallow you to publish anything that has a content level of possible plagiarism, but sadly, there are a lot of writing houses that pay next to nothing for articles that others will literally cut and paste together... I've always wondered how these people can churn out three or more semi-high quality articles a day? Now I know how. It's a plain shame, and all I can rest on is the assurance that, people that are deserving always get their comeuppance! Upvoted/useful/following. Peace. Kawi. Great article highlighting this problem so many of us have experienced. I have had a number "stolen" and it seems to be an ongoing battle. These cowards should be held more accountable than they are. Well written and good info for all writers to take note of. Up, useful,interesting & shared! chef-de-jour, "Oh my goodness!" is my first reaction to your discovery that some "think content theft can be beneficial to the original author - in effect saying stealing is good - because it may bring extra traffic and awareness." It doesn't seem to follow necessarily that reading plagiarized content would inspire someone to track down works by the original author. Fashionistas who wear knockoff Rolexes don't necessarily upgrade to the real thing. Whatever is attracting a reader to a knockoff site may keep them there rather than point them further afield, to a more elevated site, i.e., one with original content. People often develop a new perspective and more understanding when something happens to them, instead of to their neighbor or a stranger. Stessily, thank you. When I look at the forums and blogs on this topic I'm surprised to see so many stating that they think content theft can be beneficial to the original author - in effect saying stealing is good - because it may bring extra traffic and awareness. I am amazed. Take care, look after your content if you can! Chitrangada thank you. I do hope that something sometime in the future can be done to once and for all end content theft. chef-de-jour, The deeds which compelled your research and writing of this hub are dastardly and brazen. Everything begins with a thought, so it's creative and laudable that you've offered the thought of the technical solution to this problem. Hopefully some brilliant techie out there will rise to the challenge, soon. These words from you make an important point: "Am I flattered when I learn that my articles have been copied and re-distributed by this kind and thoughtful criminal? I am not flattered at all. I am disgusted. Flattery has nothing to do with it!! It's theft, blatant robbery. If someone stole my car would I praise the thief for choosing such a model and feel good that they appreciated my taste and values?" Criminal activity is not at all flattering; it is perverse. Thank you for highlighting this issue, which is an ongoing concern for those who create and who write their own words. Very informative article and useful for everyone, so I am sharing it. Like you, I also feel disgusted and angry to see my articles being copied. What's the use of writing original ones then! The more information we read about it the better. I learnt a lot from this one. Thanks for sharing---Voted up and shared! Thanks for the visit and comment, with that useful extra info. The internet has turned some people into thieves who were only on the threshold before. Cool Hub. 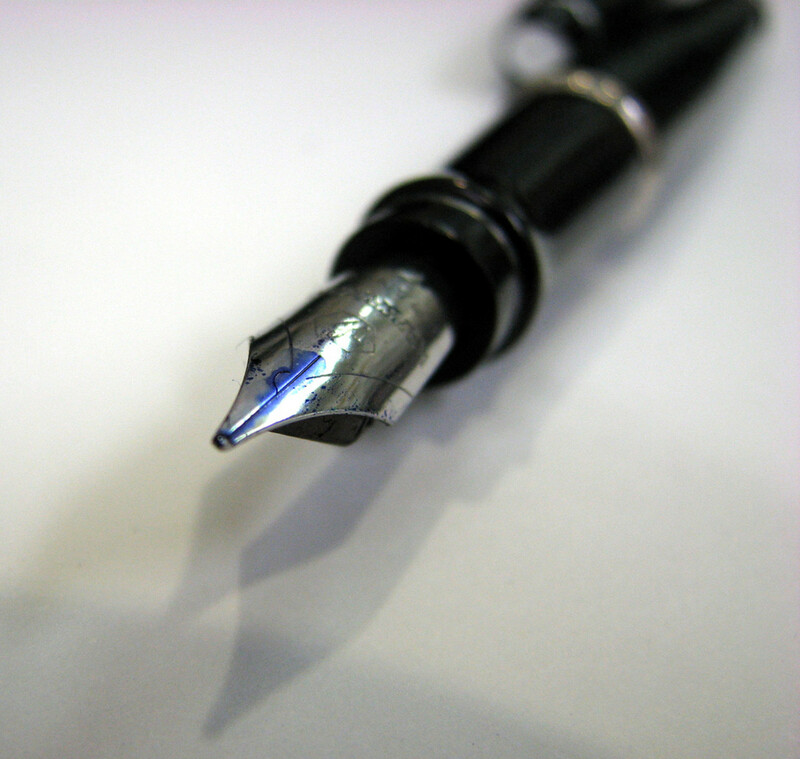 Doing any kind of writing, work, art it is important to shield it from plagiarism. A useful website to check if one has mistakenly plagiarized is turnitin.org. Really useful as I am in the middle of some very important academic work. Thanks again for the hub.